Becoming the top dog in any industry is hard work. 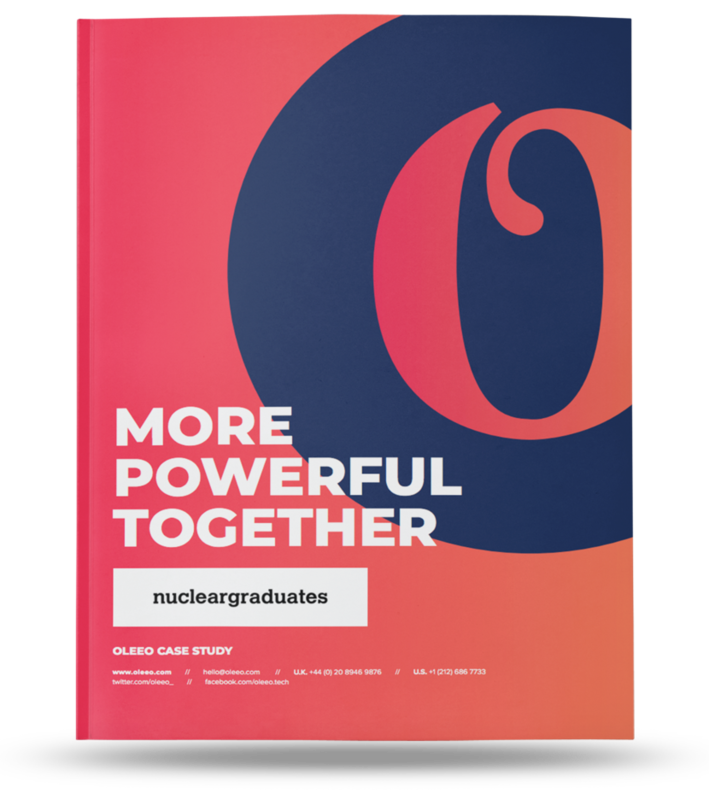 That is why nucleargraduates contacted Oleeo to help them hunt for the best emerging talent. Powering the nuclear industry to nurture the top emerging talent. Download our latest case study.